When I first wrote my posts on the Elimination Diet, the best expert I knew to recommend was Dr. Mark Hymen. I still really like his books, but there is now a relatively new book on the scene that makes the elimination diet even easier to follow. JJ Virgin, a long time personal trainer, had worked with thousands of clients, many of them celebrities. Her years of experience allowed her to formulate a diet that has worked for many. This isn't just a weight-loss diet - though it's very effective for that - it's very much a health diet as well. The basic premiss of her plan is that you take seven of the highest allergens out of your diet for 3 weeks. Then you slowly re-introduce them to see which ones you can and can't have. This is exactly the same plan that Dr. Hymen proposes. JJ's plan however does give you a bit more leeway as far as food choices go. She also spends a lot of time going over exactly how to reintroduce foods and track your results. The one thing that I disagree with is her use of beans and lentils. Those doing the Paleo diet don't eat these foods and there is a good reason for this. Since these foods seem to cause just as much distress as the seven she does remove, I am surprised she hasn't made it eight. There is of course no reason why we can't do it that way, and her plan will work just as well without the beans and lentils. Like Mark Sisson, both Mark Hymen and JJ are big proponents of shakes, but there is one main difference between what they recommend and the shakes Mark Sisson sells. While Mark's shakes contain whey protein, for the elimination diet you should use shakes made with a combination of pea, potato and other vegan proteins, since you are giving up dairy. JJ Virgin is also a big believer in drinking lots of water and adding extra fibre to your diet in the form of flax seed, hemp seed or chia seeds. And of course no GMO foods. The first three weeks you have one or two shakes a day, then one or two meals made up of protein, slow-release carbs, and lots of vegetables. 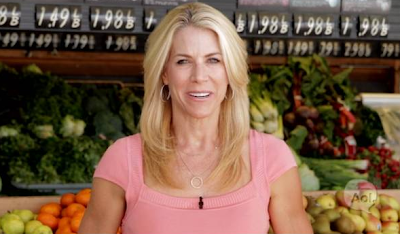 The slow-release carbs she recommends are brown rice, quinoa and sweet potatoes - all things that could already be part of your diet. She also allows rice pasta which gives a nice variation to your meals if you are eating rice. The 7 foods you remove from your diet are dairy, gluten, eggs, peanuts, corn, soy, and sugar and artificial sweeteners. As you can see if you are already eating Paleo then you have already eliminated a lot of these foods, but if you still don't feel the way you would like to be feeling, then trying this plan could make sense. Along with the book JJ also offers what she calls her Challenge Program. This consists of audios, videos and exercise DVDs as well as more step by step directions. And for those who really want it easy, if you live in the continental US you can order the meals online as well. 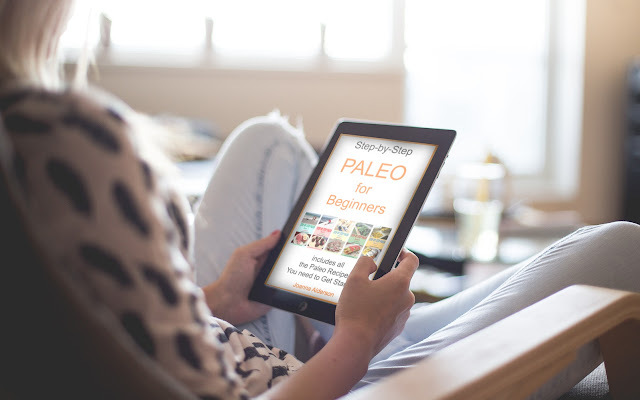 When you take up Paleo eating you are already making a huge change for the better as far as your health goes, but unfortunately for some people it just isn't enough. An elimination diet can give you this extra little bit of knowledge about your body that will allow you to take your health up to a whole new level. Read my original posts on the Elimination diet here and here.